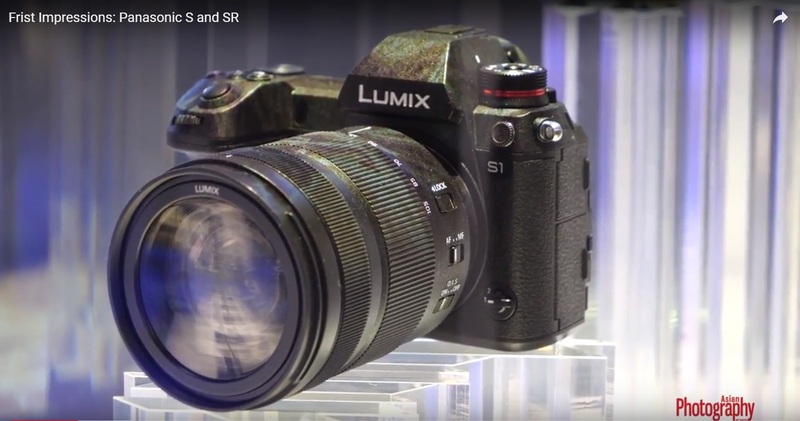 Panasonic has announced development for its two upcoming full-frame models, the Lumix S1R and Lumix S1 at Photokina 2018 . They're based around the Leica L mount, as a part of its new 'L-Mount Alliance', which is a strategic partnership with Sigma and Leica. Panasonic has split its initial line-up into two pro-focused models, one with a high-resolution 47-megapixel sensor optimised for still photography, the Panasonic S1R and the other with a lower 24-megapixel sensor optimised for video, the Panasonic S1. Although Panasonic has not given out much details about the upcoming cameras, there are a few inclusions that will make their way into the cameras. Panasonic will also debut a 50mm f1.4, 24-105mm and a 70-200mm lens at launch. The cameras are expected to see the light of the day by 2019. There is no information about the pricing or any added features. The cameras can use existing L-mount lenses. As part of the L-Mount Alliance, Sigma will also start developing for the L-mount.